Are you ready to amplify your intention? Are you ready to bring forth that which you truly desire? I talk to alot of people about manifesting and attracting what you want into your life through aligning with the law of attraction. Most people tell me that they are trying to manifest but it is not easy for them. But the very fact that they used the word “trying” tells me that they are not manifesting at all. Instead they are in their head, they are “trying” to figure out the what, when where and how. But the truth is……… that the what, is your only job! The when, where and how, is the universes job. You have to learn to get clear, specific and then let it go or you block the energy! The most powerful way by far to manifest anything in your life is through visualization. Most people have heard this before, but do not fully understand why visualization is so important. Visualization is the most powerful manifesting tool, because it is the subconscious mind that brings about your manifestations! When you think in pictures, you are directly communicating with the subconscious, because the subconscious mind does not speak in words, it speaks in pictures and metaphors! Sometimes it can feel challenging to start the visualization process on your own, so I created this guided meditation to assist you. If you do it daily, you will definitely begin to see results! It is law! Visualize, feel it, believe it and let it go! Thank you Catherine! I am very happy to hear that you enjoyed it! I have a hard time with a clear vision of what I want maybe I just don’t trust myself. I haven’t had the best track record on good decisions. Thanks for the video, I know what I want to do but I am only a member of a Close Corporation. Thank You Kelly! 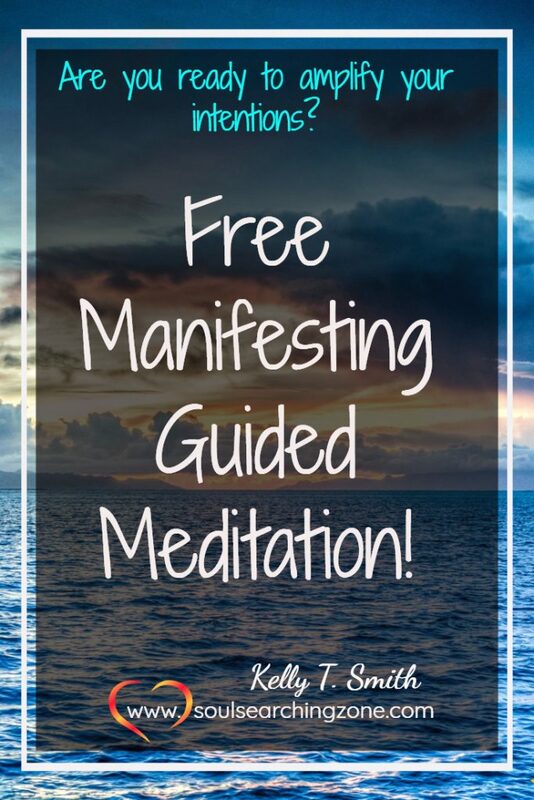 ❤ I will have to agree with several of the comments on this page..that your voice is very calm and relaxing and along with the added high vibrational frequencies; I “felt” it was a beautifully balanced experience. Thank you Heather, I am so happy that you enjoyed it. So nice to meet you!